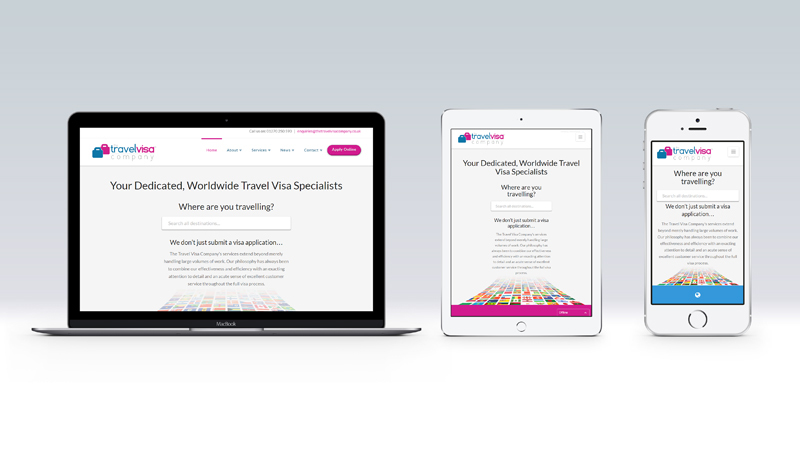 We are happy to be launching our new website which includes information about the visa requirements for all countries worldwide and uses the latest technology to provide a service that is quick, efficient and responsive (for use on mobile and tablet devices). You will now find visa information for both tourist and business travellers with downloadable application packs and forms. We have also added a number of new pages for our latest service offerings, further information about our company & team as well as an FAQ section. Be sure to check out the new menu system and quick-search which should make it much easier to navigate around the site. If you have any feedback, please feel free to get in touch as we will continue to develop it further and add new features to make it as easy as possible for you to find and apply for the travel visas and documents you require. Want the latest information? You can visit our blog and subscribe to our email newsletters to keep up-to-date on our service offering, promotions and embassy news, as well as following us on social media: Twitter, Facebook, LinkedIn, Instagram, Pinterest.